If you love wine you might be a winosaur! Show your love of wine in a fun way. 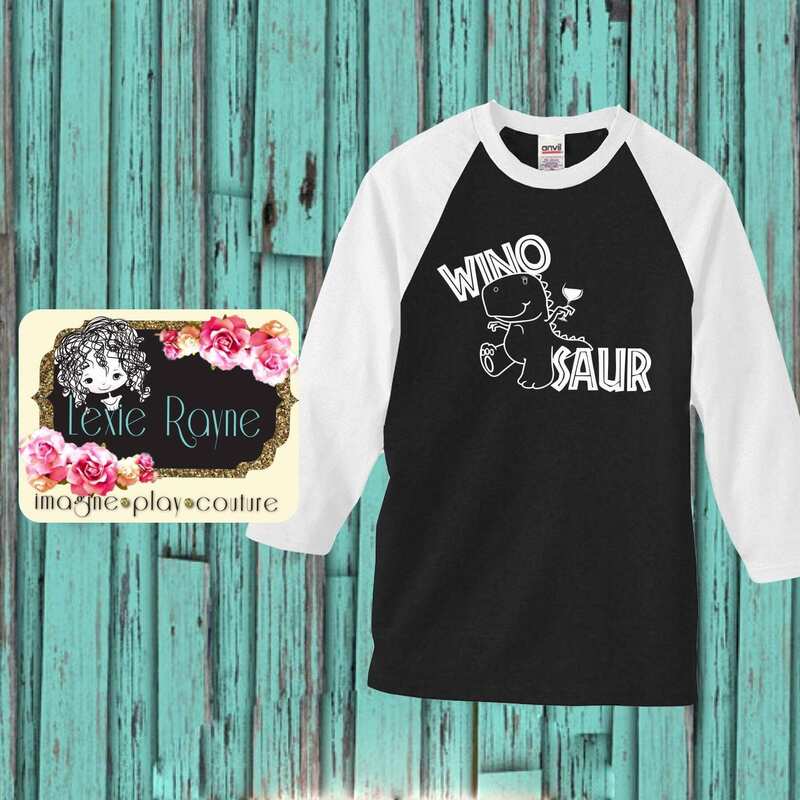 These are soft tri-blend premium raglan shirts and top quality vinyl applied with a professional heat press.